When Shereen, a talented artist meets the charming American lawyer Micheal she has no idea she is about to discover how thin the line between love and hate is. 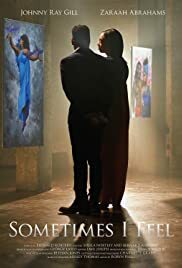 Sometimes I Feel Like is a beautiful character-driven short film exploring the dichotomies that exist between the past and the present in their relationship. As a dark secret is revealed, desperate times call for desperate measures.